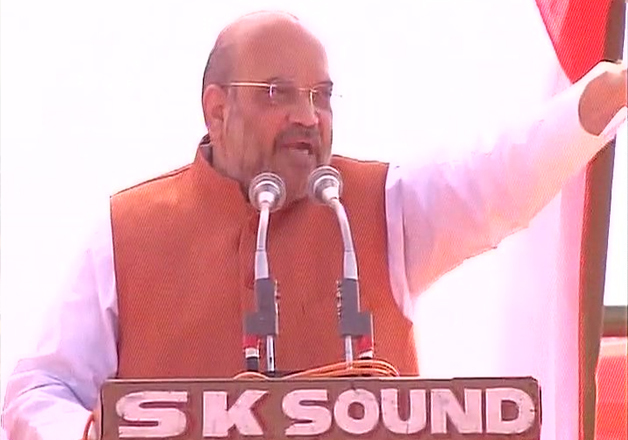 At an election rally in Azamgarh, Shah referred to Dikshit’s comments and said that the ‘entire nation agreed with this fact'. Not one to lay low, BJP president Amit Shah took the comment to target the Congress’ bid in the ongoing Uttar Pradesh elections. "Sheila ji, the whole country acknowledges the fact which you stated that Rahul is immature but I want to ask why you are enforcing him in Uttar Pradesh?" he said. Lashing out at the Samajwadi Party government, Shah said that Prime Minister Narendra Modi had issued several schemes for the Uttar Pradesh government, but the ruling dispensation in the state was not interested in implementing those. Earlier, Sheila had said that ‘Rahul was not a mature politician but was ready to take over the reins of the party’. She, however, later said that her words regarding Rahul were misinterpreted. “Rahul has the sensitivity and concern of a mature leader. His words are those of a young, courageous and restless man,” her another tweet reads. Azamgarh will go to polls in the sixth phase on March 4. Results will be declared on March 11.